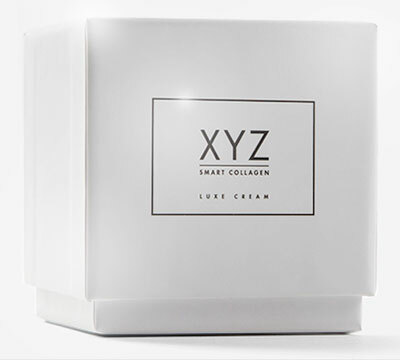 XYZ Smart Collagen is a skin cream which was originally designed to heal tattooed skin. However, not long after its release, its anti-ageing and skin health promoting qualities were recognized by many women – with or without tattoos. That’s because XYZ formula contains a specific agent able to turn the collagen into a significant force of skin restoration and re-vitalization. Most collagen-based products can’t achieve the same level of results because of limitations the body exerts on itself. XYZ Smart Collagen works around this limitation while improving the quality of collagen production. The result is smoother, firmer, younger looking skin. 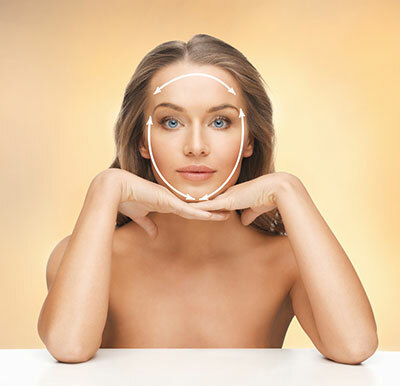 What Makes XYZ Smart Collagen Different? 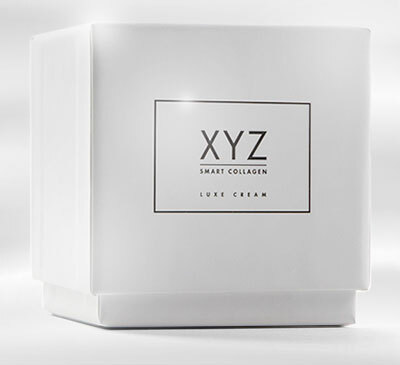 Smart Collagen is XYZ’s solution to the problem that usually befalls collagen based skin creams. 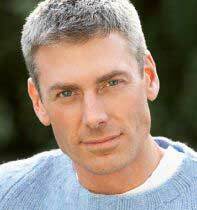 Most products are designed simply to increase collagen production. Given that collagen is the component of skin responsible for texture, elasticity and thickness, it makes sense to want to boost your production. The problem is that this can lead to rapid production of poor quality collagen which then triggers an immune system response, leading to the the breakdown of collagen and thus zero improvement in skin quality. XYZ Smart Collagen prevents this inflammatory response from the body and allows for the production of long-lasting, quality collagen. So, let’s get to the important bit: what does it mean for you and your skin? A clinical study on women between the ages of 45 and 65 showed visible and measurable results after 42 days and further improvement at 84 days. “There is nothing like XYZ available. I was given it as a stocking filler last Christmas and I have used it ever since, with great results. It’s also far less expensive than most other products. Some people pay some crazy money for worthless skin cream.” – AB, Milton. And, from us: the Sun is both good and bad for us. For the skin, it is a principal cause of ageing and other problems. While we agree with the above advice of using sunscreen, it is not advised to wear it every day, all day. Where possible, physical blocking of direct sun is preferable (e.g sitting under a shade/parasol). Is XYZ Smart Collagen Recommended? Yes. Judged wholly on its own merits, we would recommend using this cream if skincare is at all important to you. 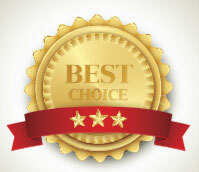 And compared with the competition, it’s even more the obvious choice. XYZ Smart Collagen succeeds where other products fail miserably, simply because of the clever formula which intervenes at the limiting point in the collagen production process.